As we countdown to the ceremony, Solar Power Portal is to shine the spotlight on this year’s shortlisted nominations, and today we look at the C&I Storage Project category. Shell UK asked Emtec Energy to provide energy efficiency solutions to two new petrol filling stations, culminating in the installation of voltage optimisation, solar PV and battery storage technologies. 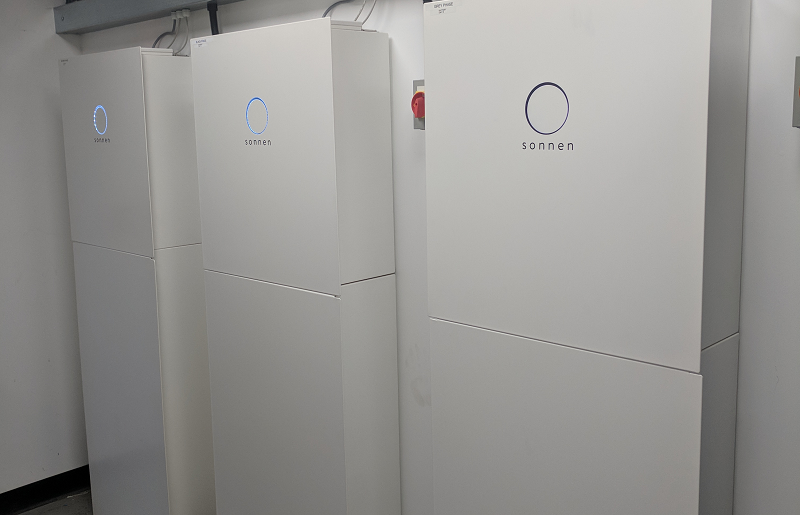 95kWp of rooftop solar was installed across Shell Horsham and Shell Poolbridge, using three Fronius Symo inverters each which work alongside sonnen batteries, with 30kWh of storage installed at each site. The systems are expected to save Shell more than £230,000 over their lifetime. Furthermore, the systems will support the use of on-site EV chargers, particularly during periods of peak demand, as Shell ramps up its electric vehicle charging initiative. 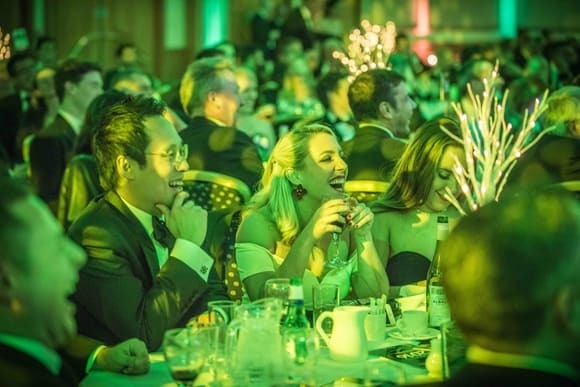 An innovative project, and one which looks set to guide Shell’s deployment of C&I storage in the UK in the future, but is it enough for Emtec Energy to take home the C&I Storage Project of the Year award? All will be revealed on Wednesday 17 October.